How do I become a wholesale or retail distributor or partner? 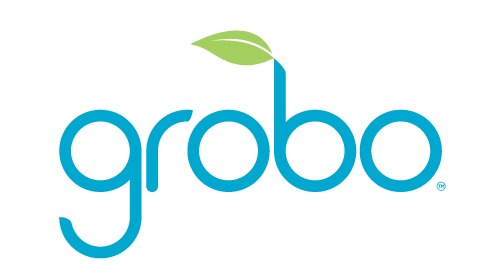 Thanks for your interest in selling Grobo! We’re looking for the best partners to help us make home growing accessible to everyone. We have lots of orders coming in and our focus is currently on catching up to demand. As a result, we have not yet built out our retail program. Sign up using the form below to be among the first retailers we begin working with once we open up the program! We will review the details and reach out if we think you would be a good fit. How much does the system cost to maintain? Are there any discount codes? How many harvests can I get out of a Grobo? Does Grobo need to be vented outside?